Time prevents everything from happening at once, it can be ‘blended’, ‘eluded’ and some would like to believe it can be ‘travelled’. Throughout time, people have attempted to keep track of it. Clocks are one such machine designed to keep time in its place and prevent chaos. Telecoms giant BT has started a national search to find a new voice for its iconic speaking clock service. The speaking clock or talking clock is a live or recorded human voice service, usually accessed by telephone, that gives the correct time. The competition will be held to mark the 80th anniversary of the service, which receives 12 million calls a year. The winner will only be the fifth person to give the time "at the third stroke" after people dial 123. Sara Mendes da Costa has been the voice of the speaking clock since winning the last competition in 2007. Previous voices have been Ethel Jane Cain, Pat Simmons and Brian Cobby. Celebrity voices have been Sir Ian McKellen, Sir Lenny Henry, Garry Barlow, Chris Moyles and Cheryl Cole, who have all taken part for the charities Comic and Sport Relief, over recent years. 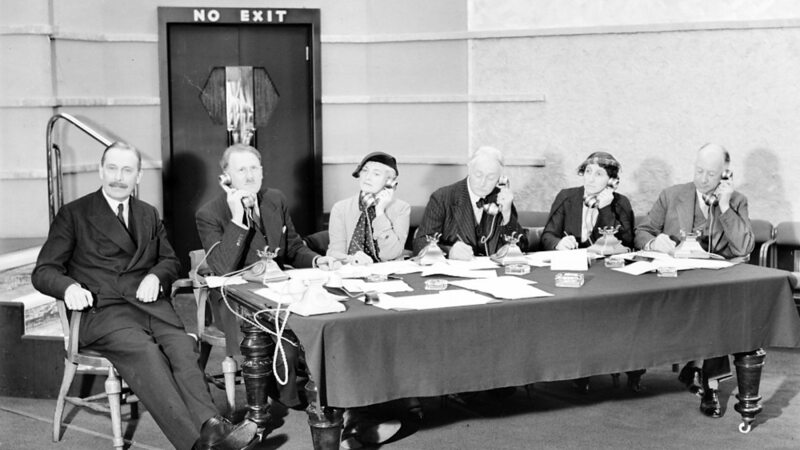 The first telephone speaking clock service was introduced in France, in association with the Paris Observatory, on 14 February 1933. To celebrate the 80th birthday in the United Kingdom, BT is donating the original speaking clock machines from 1936 and 1963 to the British Horological Institute (BHI). David Hay, head of BT Heritage, said: "Eighty years ago BT's technology first created the speaking clock and it remains a much loved part of British life today.” The competition is being run in partnership with BBC TV's The One Show, with the winner announced in November. To save the expense of ringing the speaking clock every day, we adorn our homes with time pieces, which also enhance and complement our interior room designs. At Brilliant Wall Art we have a brilliant range of unusual clocks, wall clocks, large wall clocks, contemporary wall clocks, shabby chic clocks, table clocks, decorative wall clocks and unique wall clocks, which will transform your home. 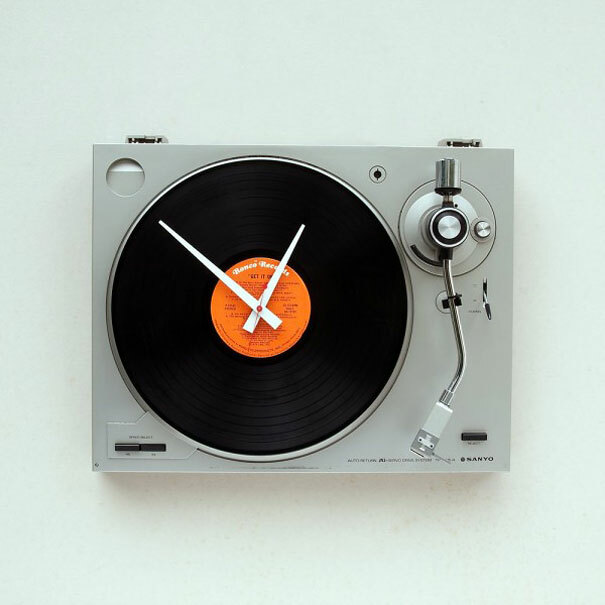 At Brilliant Wall Art we supply a vast collection of decorative clocks, adding a touch of creativity to any room. With beautiful and humorous wall clocks, mantel and table clocks to choose from, there is a perfect clock for everyone. Brilliant Wall Art have their version of Bored Panda’s recycled bike wheel, with our metal bicycle clock. 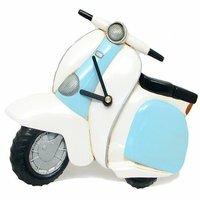 Or take a look at our scooter wall clock, adding a hint of colour to any wall. Our wooden clock boards display a variety of different sayings, introducing humour to a home, making them the ideal house warming gifts too. Our table clocks and mantel clocks are handy if you do not wish to hang a clock from a wall. Some of our clocks are currently on special offer, so please browse through our clock collection today before it's too late.